This week I plan on sitting back and reading. No writing, no editing, just reading. This week I feature all the books I've read since opening the Boudoir and give a hearty thank you to those who've read along and cheered me on. It's been a wonderful year! I've met some new friends and found some new authors. This year's lingerie has featured Victoria's Secret; AdoreMe; and Old Navy. I can't wait to see what the New Year has in store. 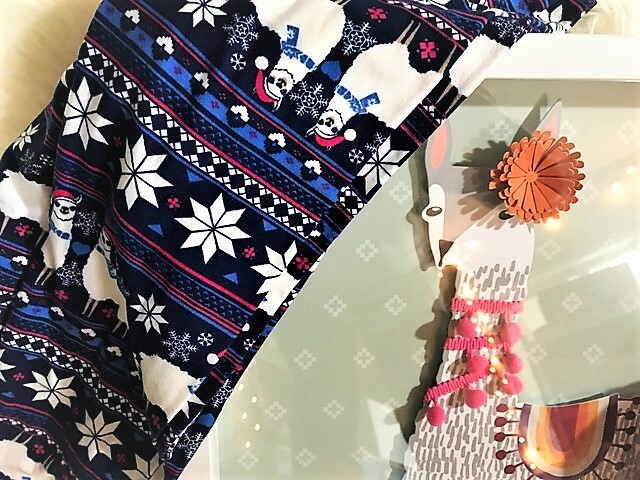 I'm always looking for nice boutiques and would love to feature some local vendors. Among the lingerie M2 Vinter Inc. donated a lovely bottle of wine for Liana De La Rosa's debut book. This weeks jammies are a gift from my sister. Oh how she knows me so well. 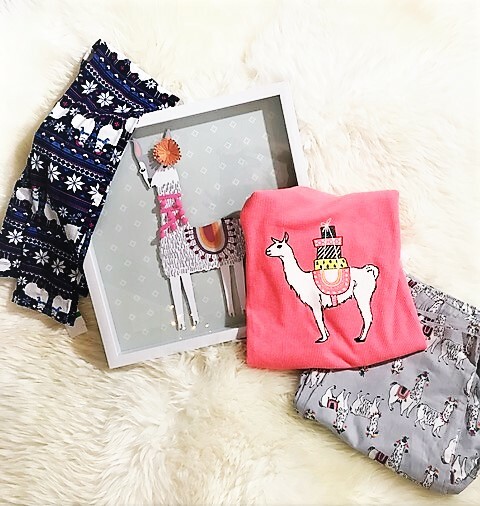 The Llama pj's hail from Old Navy and the great box framed picture is from my husband. It's been lovely sharing this with you. Enjoy the gallery of pics from this year and have a Happy Holiday.